UCC Combo Package. Fast, easy to use and legal. 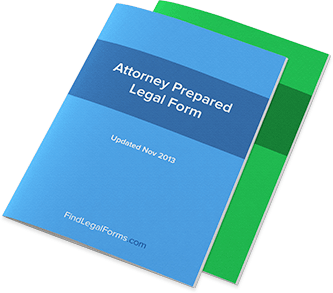 Best ValueThis attorney-prepared UCC Combo Package is specifically designed to provide you with many of the most frequently needed UCC Forms, all in one convenient location. This combo includes Financing Statement (UCC1), Financing Statement Admendment (UCC3), Request for Information (UCC11), National Correction Statement (UCC5) and much more. Available to download immediately. UCC Forms Combo Package Save money by purchasing all of our UCC Forms together in a convenient packet. For use in all states.